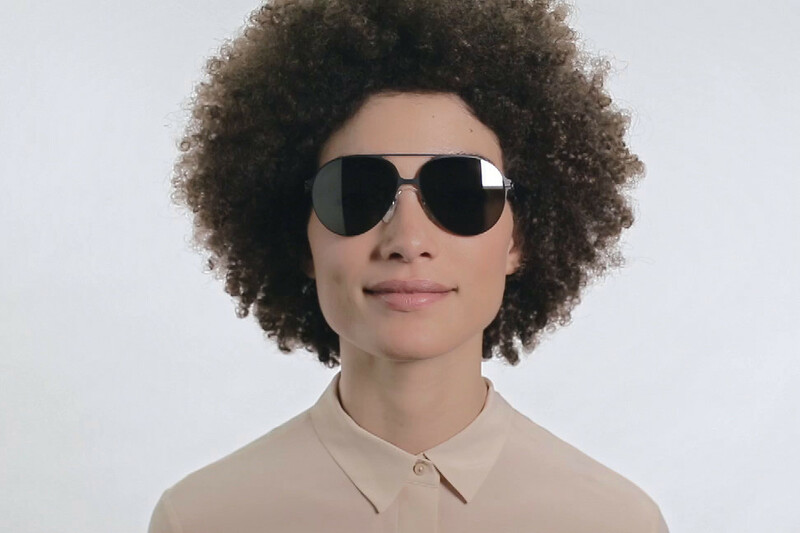 In collaboration with Bernhard Willhelm, the MYKITA & BERNHARD WILLHELM // HANSI is an 80’s inspired aviator constructed out of ultra-light stainless steel and a silicon saddle nose-bridge. All lenses are beautifully mirrored and offer 100% UVA & UVB protection. Includes MYKITA cleaning cloth, case, and 1-year manufacturer warranty.